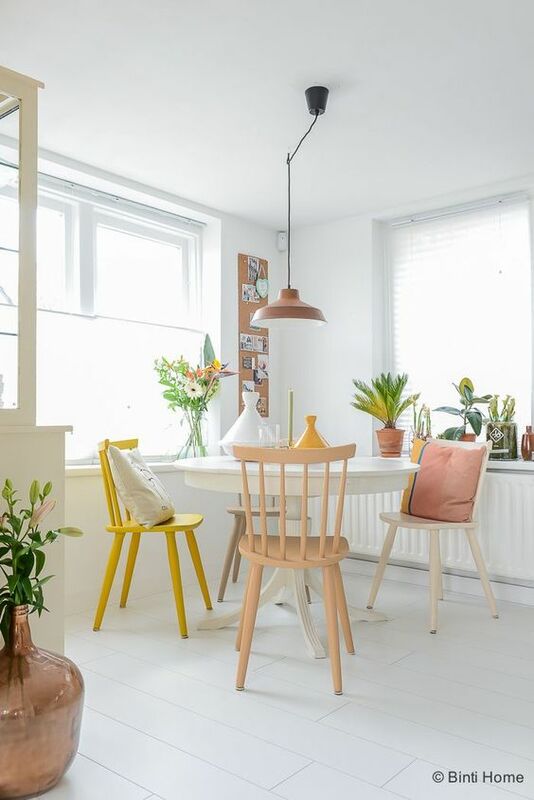 As Scandinavian style roots for simplicity and minimalism, many people who love how tidy and pretty it is start to implement it to their home and these years have been the golden age of Scandinavian look. 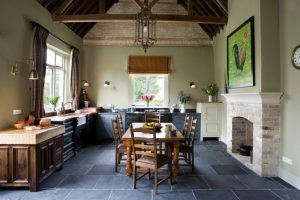 And this can be seen from so many pictures all over the world on how people implementing their Scandi style in the house. 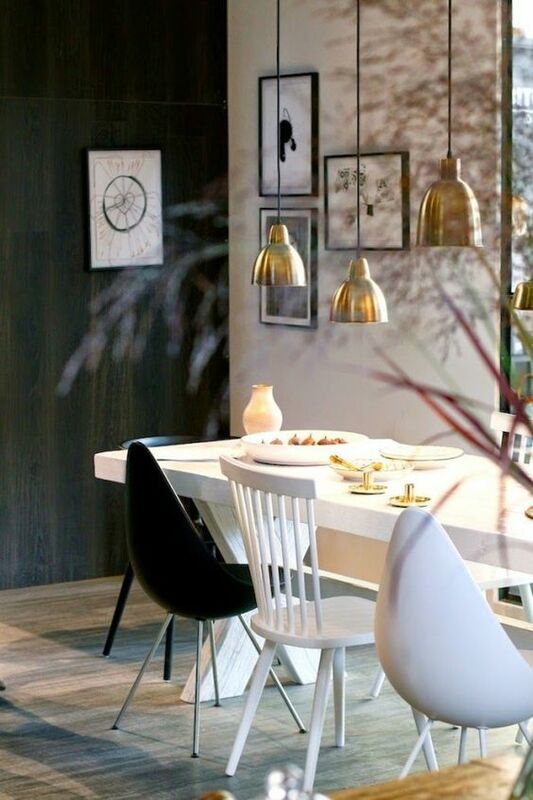 Here below are ten stunning Scandinavian dining rooms that you will love. 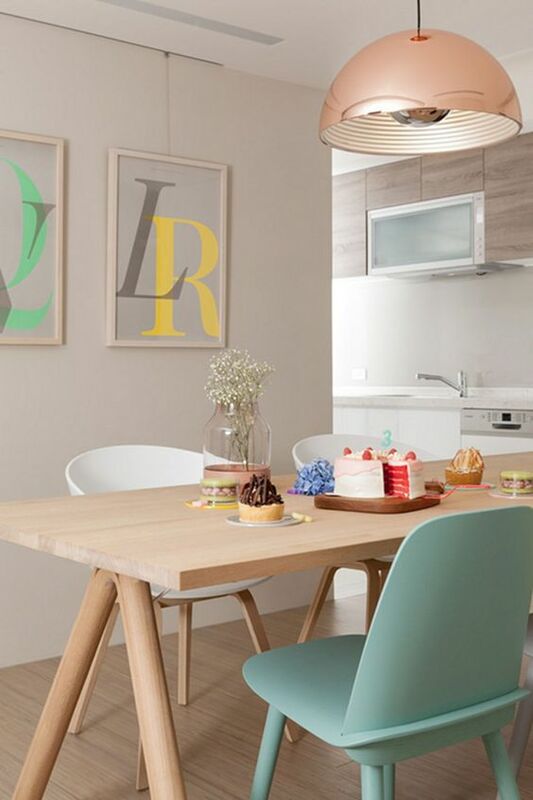 In this simple and neutral colored dining room, Scandinavian vibe is seen in the clean and minimalist design of the table and the chairs. 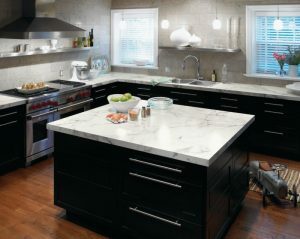 It is also seen from how clean the kitchen look and how smooth the pendant is. 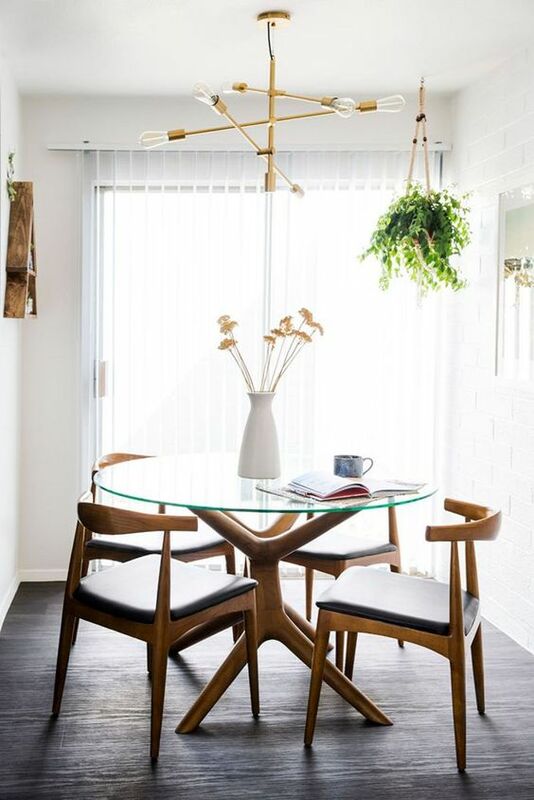 This dining room with chic ambiance looks so fun with the golden pendants above the dining table and the different designs that the chairs have. Positioned near the large glass window, it can be a really glam place to hang out. 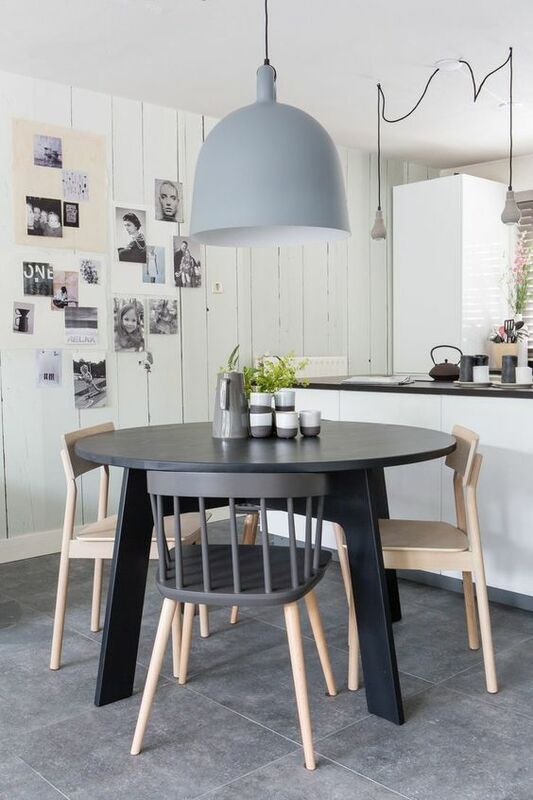 Similar to the previous one, this one also puts different chairs to accompany black round dining table. With these chairs, the round spot looks comfortable and simple. With the industrial pendant as finishing touch, it looks warmer. 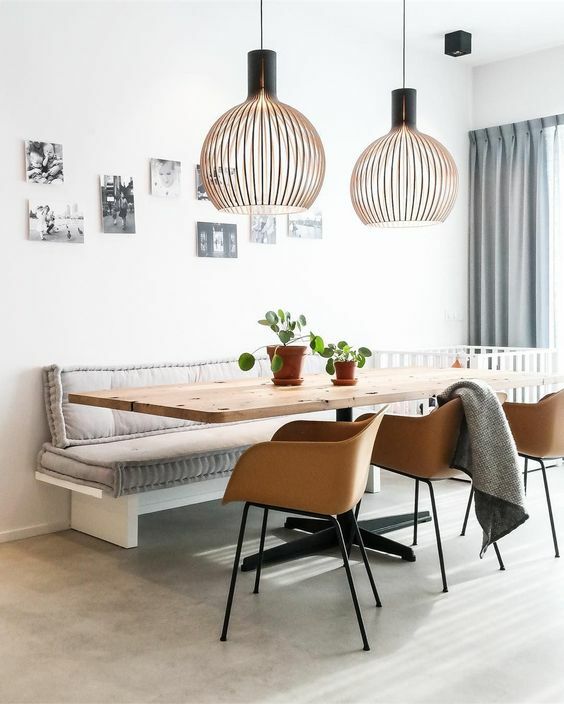 In this simple yet traditional room, the modern arrangement of dining set looks comfortable with rattan and modern chairs which although the seating is woven rattan, the legs has lanky and clean lines. 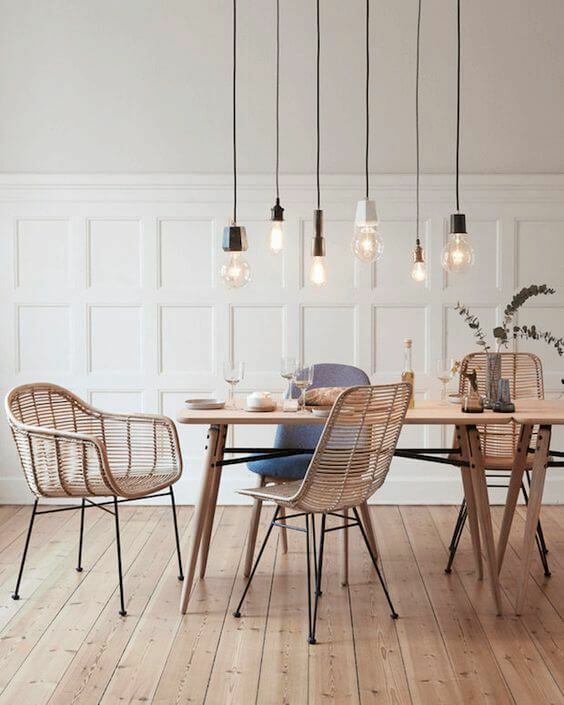 The modern wooden table matches the clean and lean look of the rattan chairs. 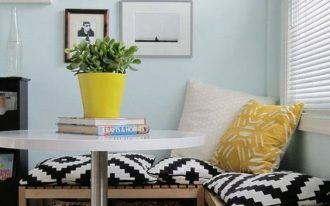 Unlike mid century modern look which still loves bold and strong color, Scandinavian only uses bold colors as an accent to make the room more fun. 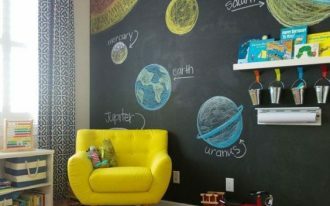 And that’s exactly what is shown in this room. Although the green chair is muted, it brings different ambiance to the neutral color. And it is strengthened with the rose golden pendant. 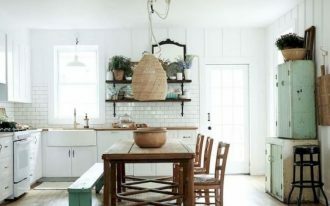 In this small corner, the dining set looks pretty and rustic, despite the modern and small space. 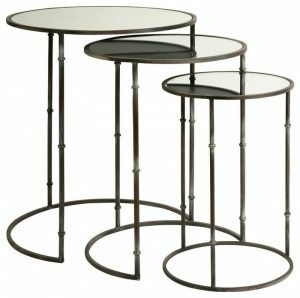 The table chosen is clear glass top that it makes the room looks light. And it is accompanied by wooden chairs with black leather seat. This and the pendant makes the room more glamorous. 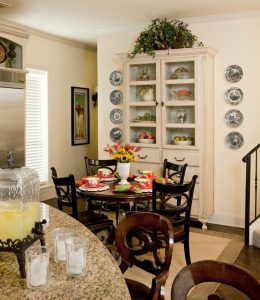 This simple dining table that can be used for many needs offers comfortable seating with the wooden bench and lean brown seating chairs. 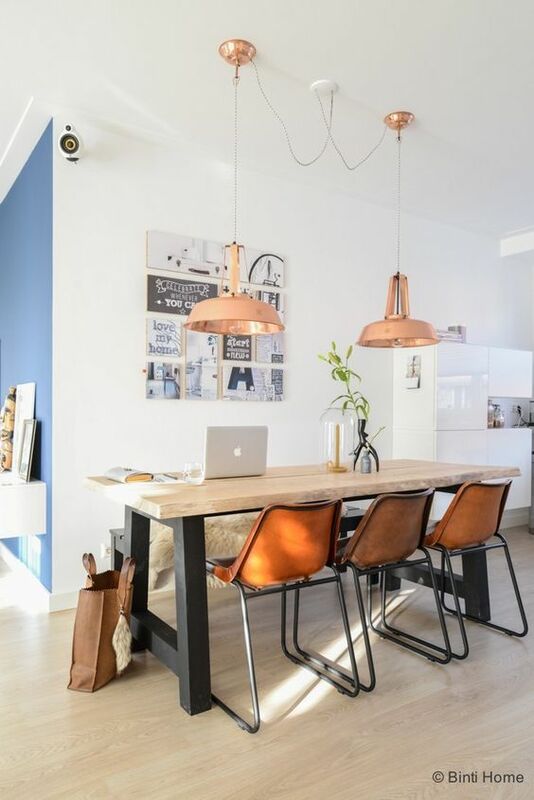 Decorated with copper pendant, the sight looks brighter and more fun. 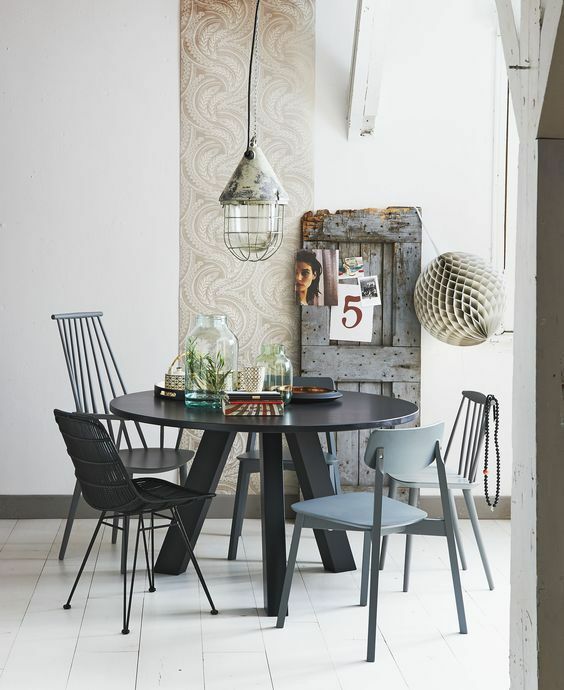 This muted colors seen on the chairs look amazing together. They complemented each other with their brightness and their paleness perfectly. While pale colors have its charm in Scandinavian styled room, muted warm colors have its own own characteristic when it is added to the Scandi room. Seen in this one, the room looks warmer and comfortable. 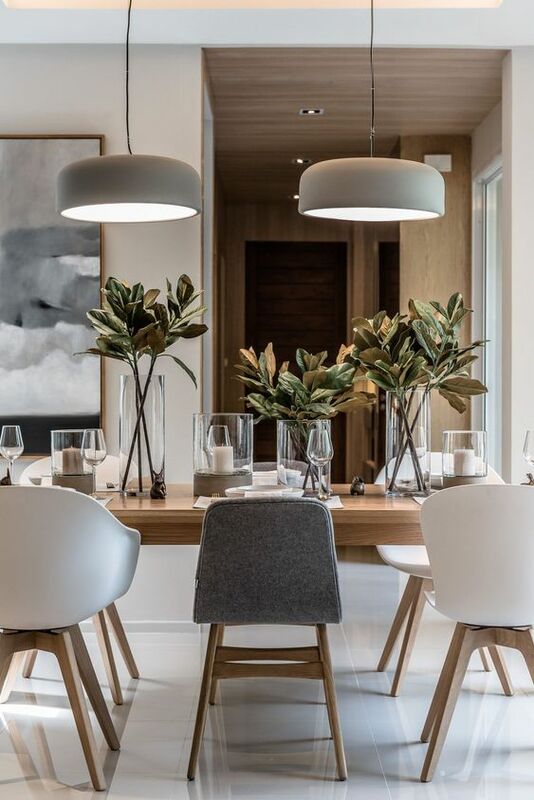 This Scandi dining room is so pretty and modern it is a perfect place to celebrate life with your family and friends. 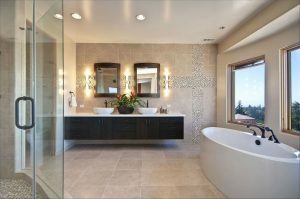 The simple and neutral color brings minimalist finish perfectly well.